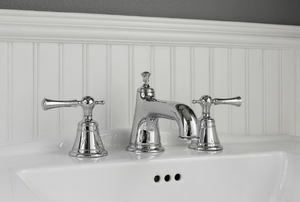 Wainscoting is an easy way to add an architectural element to your bathroom. Follow these steps to frame a bathroom wall. 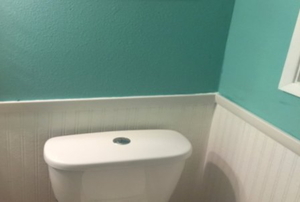 How High Should Bathroom Wainscoting Be Installed? 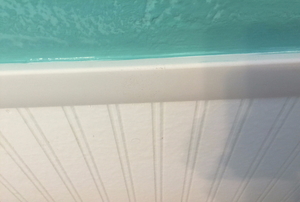 Read this article for advice on choosing the height of your bathroom wainscoting. 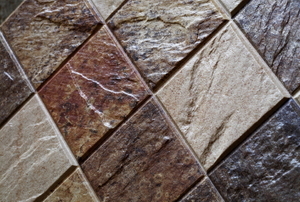 Read this article for information on self-adhesive tiles. Follow these steps to install slate tile on a bathroom wall. 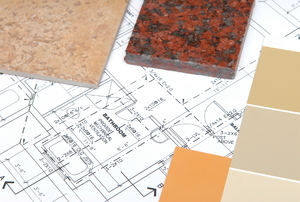 Follow these steps to instal tile bathroom wainscoting. 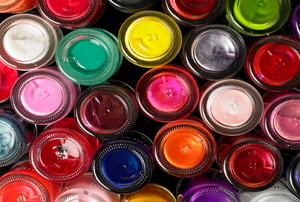 Read this article for advice on painting a geometric theme in your powder room. Read this article for advice on how to avoid the most common mistakes made my DIY homeowners when installing wainscoting. 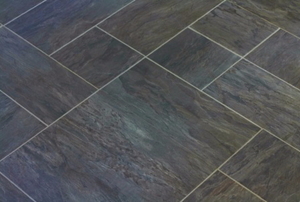 Read this article for advice on caring for slate bathroom tile. Read this article for advice on wainscoting. 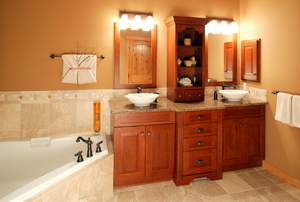 Read this article for advice on bathroom wainscoting. 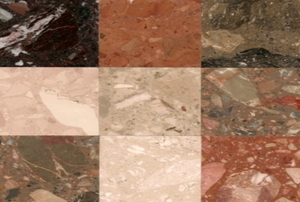 Read this advice for the best places to install marble wall tile in your home.